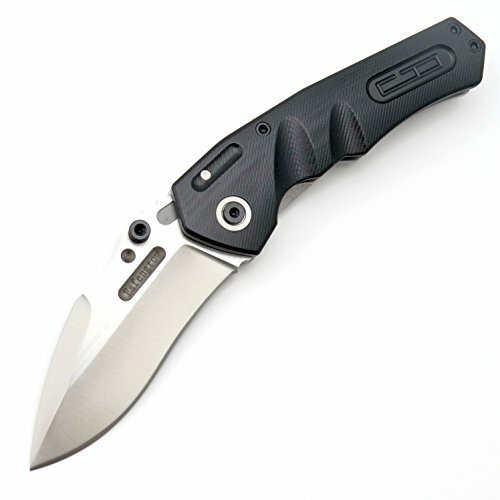 Tactical folding knives overall length: 8.5 inch . EF337 knife have liner lock . Blade material is D2 steel and length :3.8 inch. Pocket knife with clip ,handle length :4.7 inch and handle material is G10 . It's a great EDC knife,you can carry it with you, and it's a great tool for camping outdoors camping and daily life. professional outdoor camping knives ,our folding knives fully qualified, it is an excellent choice for outdoor fancier.